To meet packaging requirement of paper, textile, newspaper and others, we bring forth a highly efficient Low Table Top Strapping Machine. 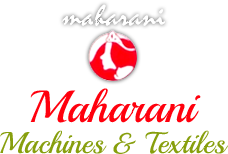 Innovatively designed, Low Table Top Strapping Machine promises fast strapping effectually. 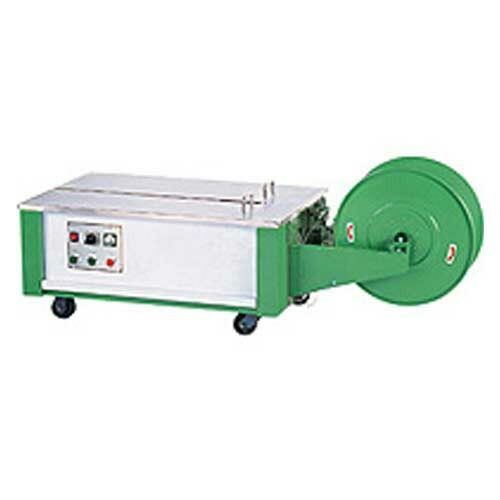 Moreover, our high end Low Table Top Strapping Machine requires less power to operate, which makes it energy efficient.